We have aimed to reflect women's aspirations not only in the contents of the anthology but in the way we solicited material and let this shape the book. Through advertisements in poetry magazines and by other forms of outreach we invited women poets, including those in the Second Light Network, to submit as much work about women as they wished whether written by themselves or by other living poets writing in English. The response was enormous and we have read many moving, angry, tender, humorous and imaginative poems. The great strength of women's poetry now is its increasing diversity and ambition. In addition to the many personal poems we received a key focus was the social and political status of women. Click here to obtain a printable a form containing a pre-publication offer. 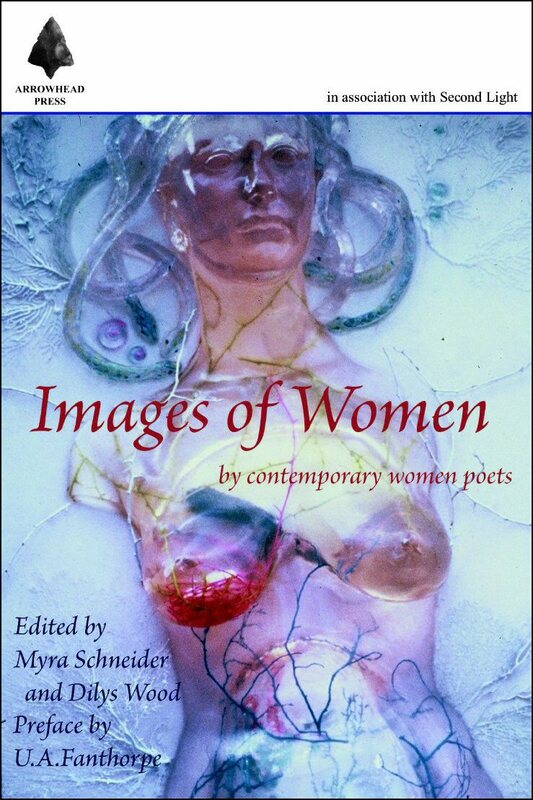 MY MOTHER THREW KNIVES, the anthology of poetry twinned with Images of Women presents the work of up and coming poets. The book, edited by Wendy French, Maggie Sawkins and Dilys Wood has just been published. Its central London was launch was on 25th November 2006 at 5pm at the Artworkers' Guild, 6 Queen Square, London WC1. Both books will feature at the other launch events and at readings during 2007. Below are lists of contributors to each book.